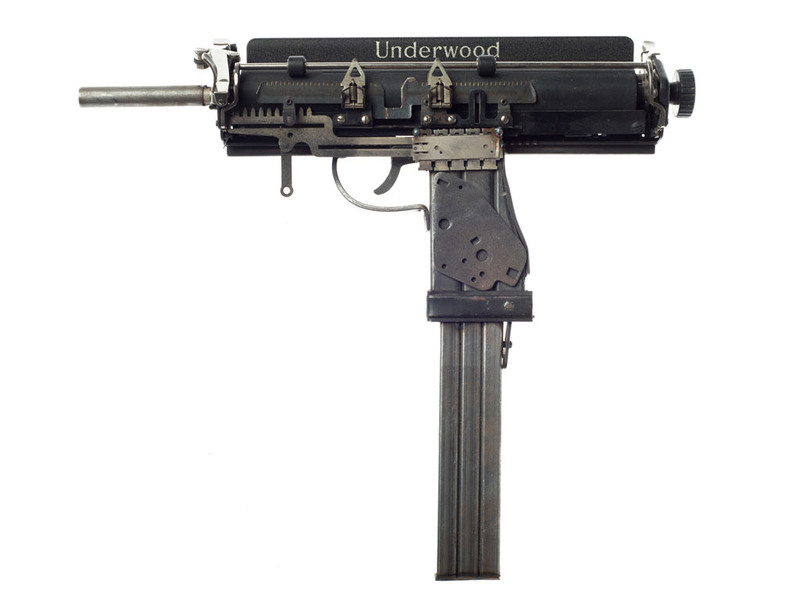 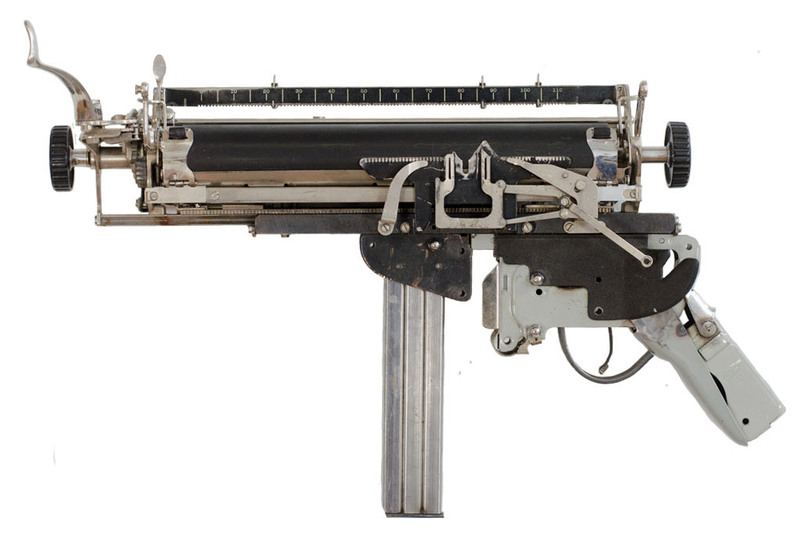 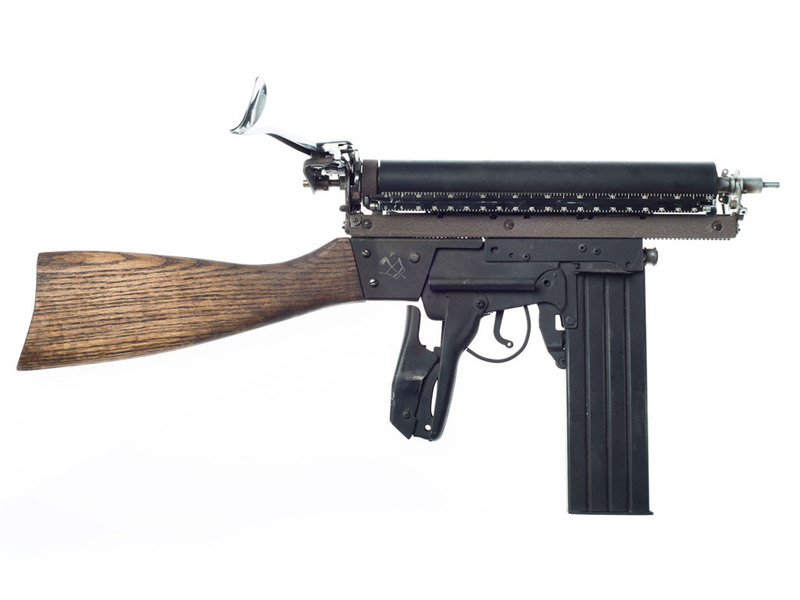 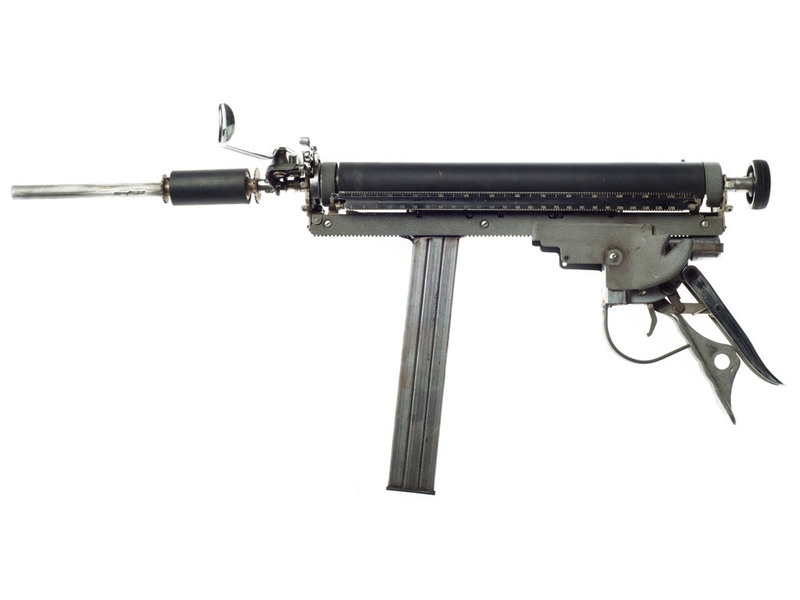 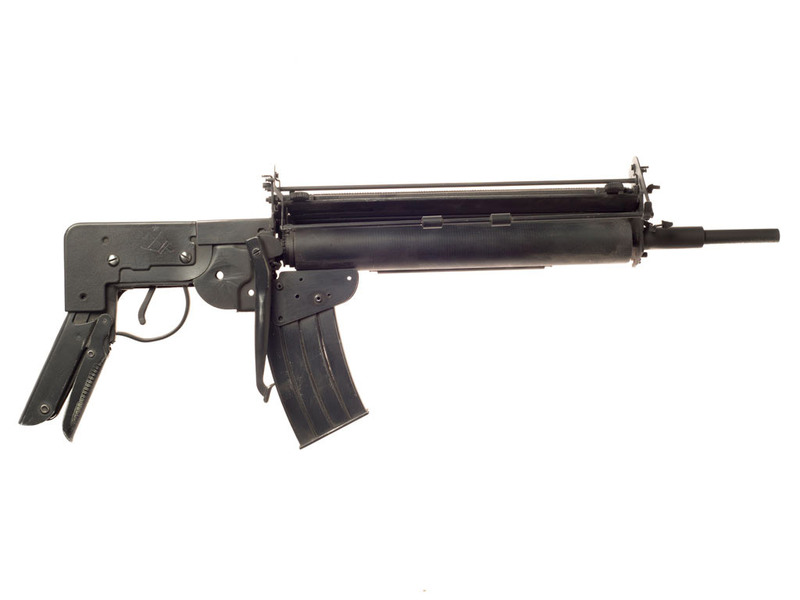 A play on the mightiness of words over weapons, Colorado-based artist Ravi Zupa’s series of machine gun sculptures are made from staplers and typewriters picked up at estate and garage sales. 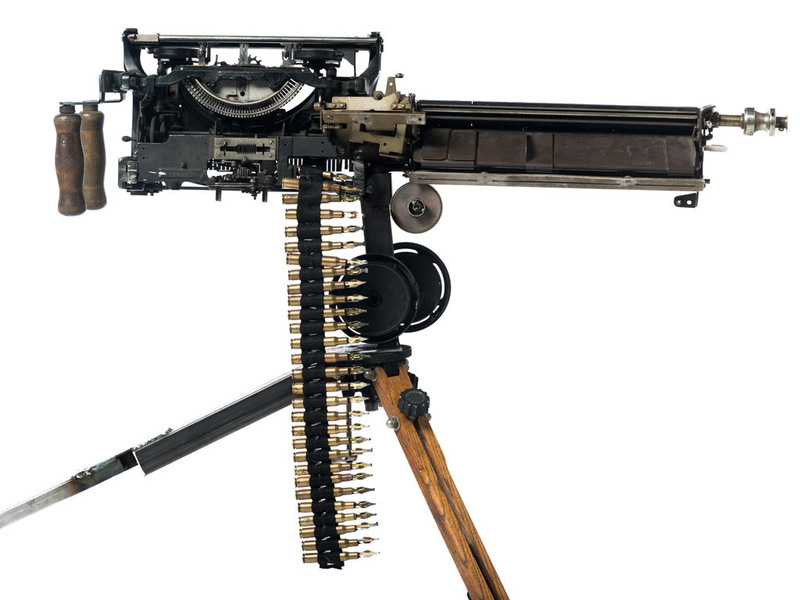 After careful disassembly, typewriter rollers become barrels with stapler gun triggers and grips as Zupa uses illustrations from old books and gun almanacs to create these minutely detailed replicas. 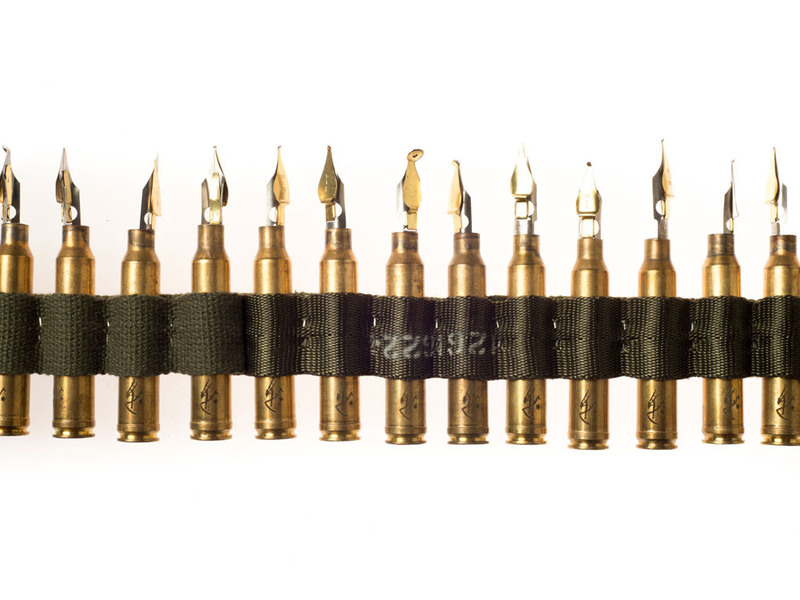 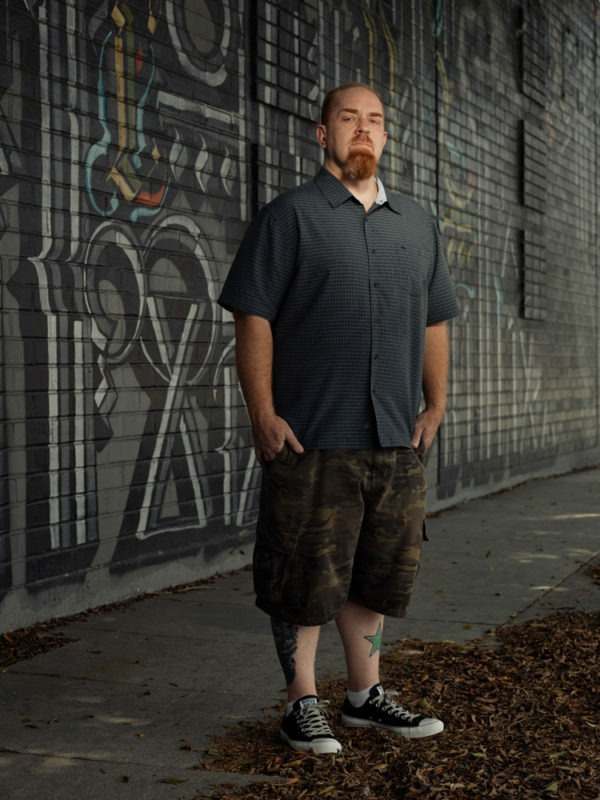 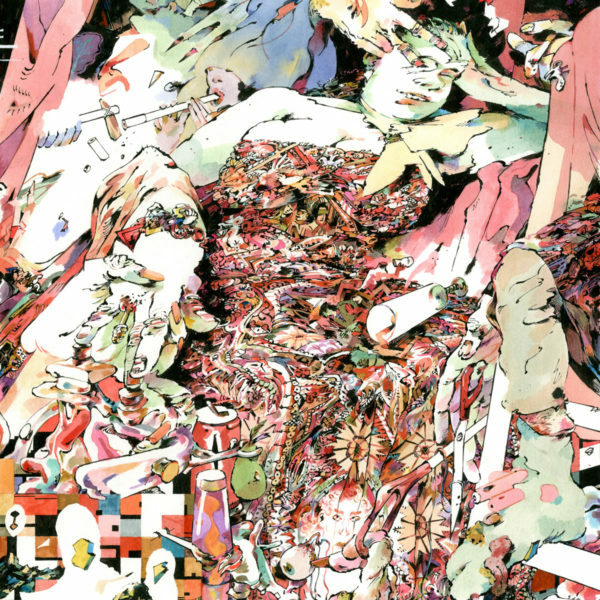 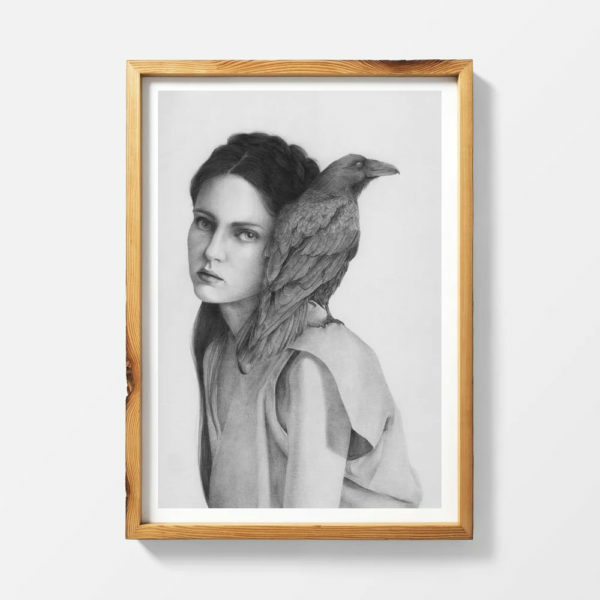 More images from “Mightier Than” below.